Contact lenses give you the freedom to see – and be seen – without spectacles and many people think they look more natural wearing them. Contact lenses also offer you excellent all round vision and are ideal for many sports. Equally important, modern contact lenses are both comfortable and affordable. Because we specialise in fitting the latest designs, you’ll soon forget you’re even wearing them. Options include daily soft lenses (which you simply throw away after each use), lenses for people with astigmatism (an irregular shaped eye), and multi-focal lenses if you need both near and distance vision correction. We also provide a full after-care service of regular check-ups. This ensures your lenses are satisfactory, your vision is crisp and your eyes are healthy. 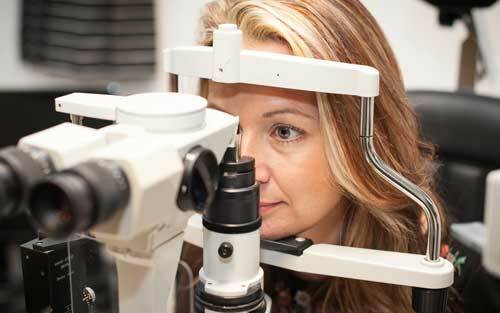 We offer a choice of lens replacement and payment plans to meet your individual requirements. Come to our practice to arrange a free trial.